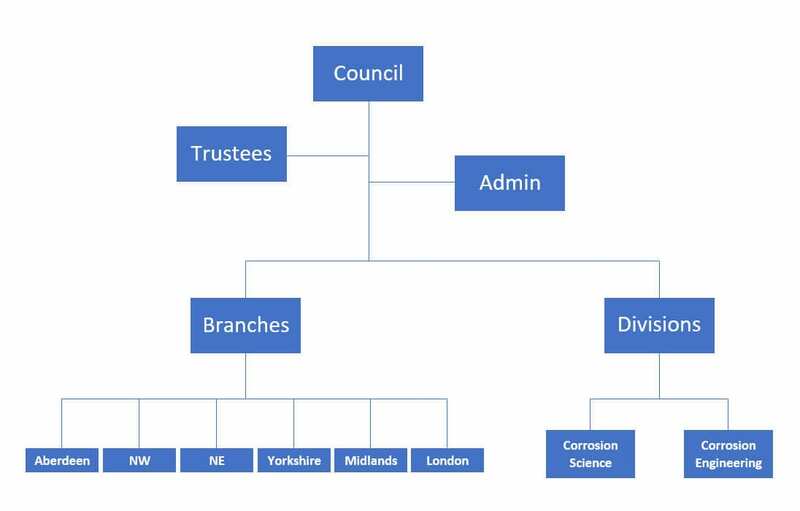 The business of the Institute of Corrosion is governed by the Council and run on a day-to-day basis by the Trustees. The President, Trustees and Council members are elected at the Annual General Meeting, which usually takes place in November. The Council is chaired by the President, supported by the Vice President and Immediate Past President, giving these officers 6 years of service to ensure continuity. 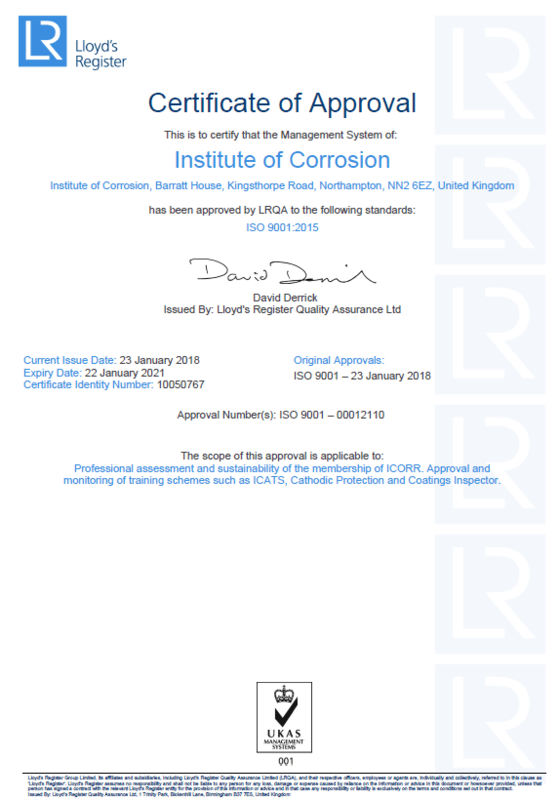 The Institute of Corrosion and its commercial arm, Correx, are both certified to ISO 9001:2015 for Quality Management. 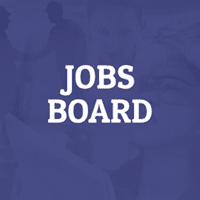 The scope of the Correx Quality Management System is the management of the Industrial Coating Applicator Training Scheme. 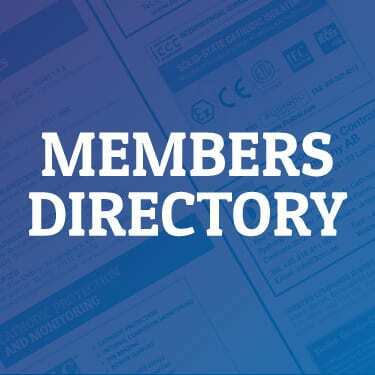 In addition to enhancing the operation of the scheme, it is also a requirement of Highways England that schemes approved for the Training and Certification of Personnel Engaged in Industrial Coatings Application for National Highway Sector Scheme 19A (NHSS 19A) comply with ISO 9001. At the Institute of Corrosion, we have always understood the importance of providing a high quality of service to our Members and Clients. 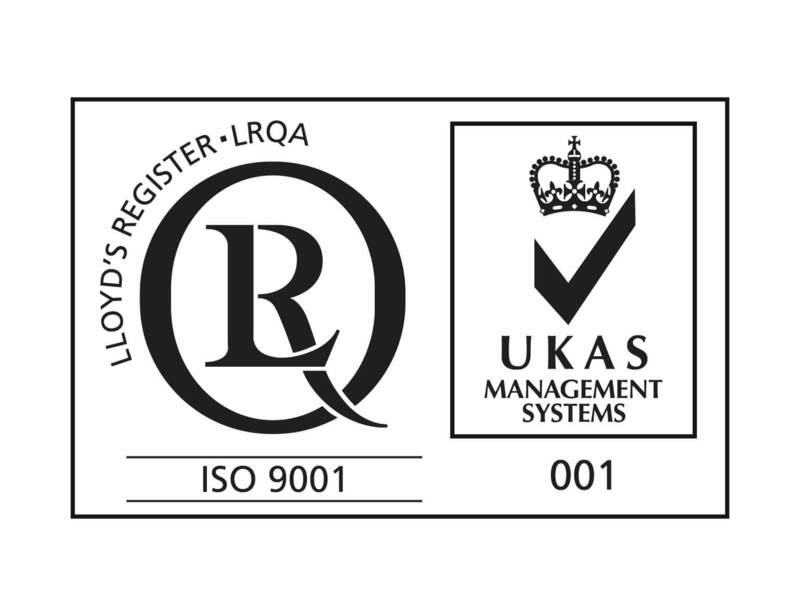 We have therefore established a Quality Management System (QMS) fully complying with ISO 9001:2015. This has also been a requirement by Highways England. The QMS is audited both internally and externally by LRQA to ensure ongoing compliance with the Quality System and continuous improvement of our system. Correx is also separately accredited to this standard for ICATS. The Institute of Corrosion (ICorr) is required to maintain certain personal data about individuals for the purposes of satisfying operational obligations. The Institute recognises the importance of the correct and lawful treatment of personal data; it maintains confidence in the organisation and provides for successful operations.